25 March 2013 Season 3, Episode 11: With Or Without You? 19 January 2015 Season 5, Episode 5: Oh Baby! 02 March 2015 Season 5, Episode 11: You Again? 11 February 2019 Season 9, Episode 11: Why You Trippin'? 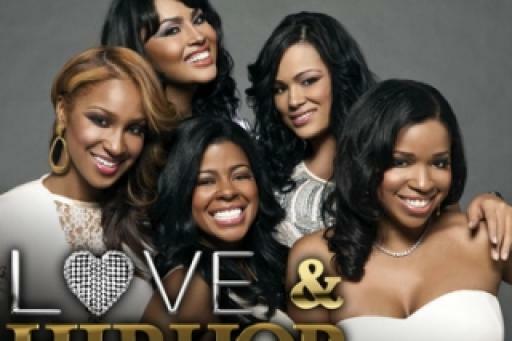 Love & Hip Hop is available to watch on VH1. You can also buy, rent, download full episodes of Love & Hip Hop on Amazon, Apple iTunes, VUDU, Google Play.